SunEarth is one of the most experienced solar thermal manufacturers in the world. Since 1978, SunEarth has designed and built industry-leading solar hot water collectors, components and packaged systems. Every SunEarth product is constructed to exacting standards with the world’s harshest climates and environmental conditions in mind. SunEarth’s commitment to performance, durability, and innovation is unparalleled – SunEarth is a global leader in renewable energy technology, offering more ICC-SRCC certified system options than anyone else in the world. As the leading distributor of radiant heating products, high efficiency boilers and solar thermal equipment in Northern California, it seems only natural that we, Pacific Energy Sales, partner with SunEarth, one of the most experienced solar thermal manufacturers in the world. 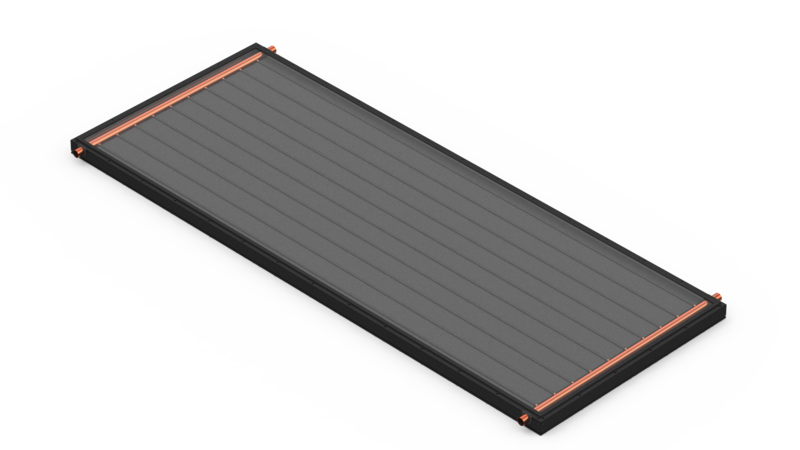 Providing options to both residential and commercial consumers alike, SunEarth manufactures the Empire, SunBelt, and Thermoray series liquid flat plate solar thermal (hot water) collectors. In addition to their industry standard Empire and SunBelt liquid flat plate collectors, SunEarth provides a broad line of balance of system components, including solar storage tanks with or without internal heat exchangers, pump stations, advanced differential controls, mounting hardware, racks and drainback tanks. Contact Pacific Energy Sales for more information on purchasing Sunearth solar thermal equipment.